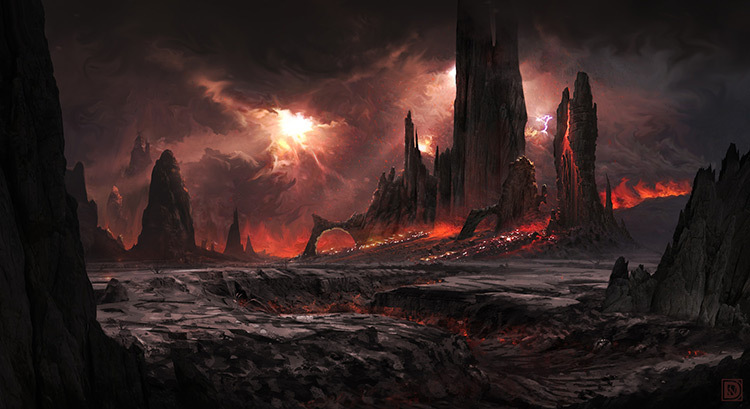 The sky goes dark and the earth rumbles. 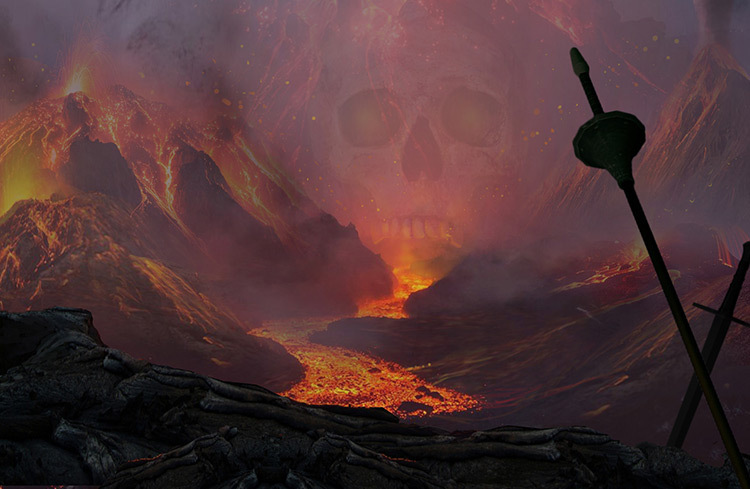 Suddenly a mountain peak on the horizon explodes in a chaotic cloud of molten lava and ash. 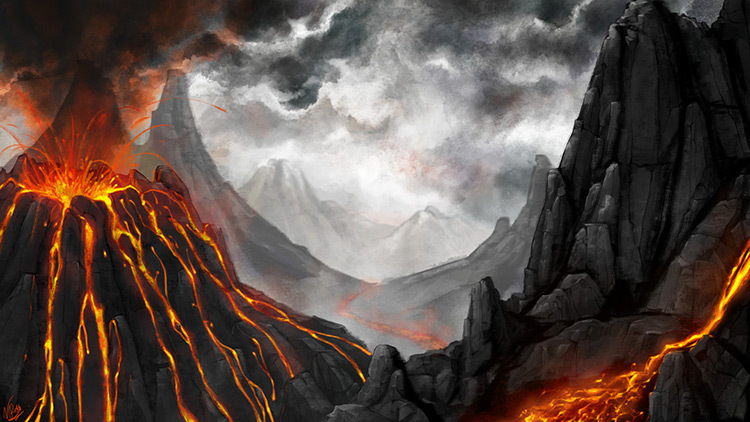 Volcanoes are found all over the globe and they’re steeped in mythology. 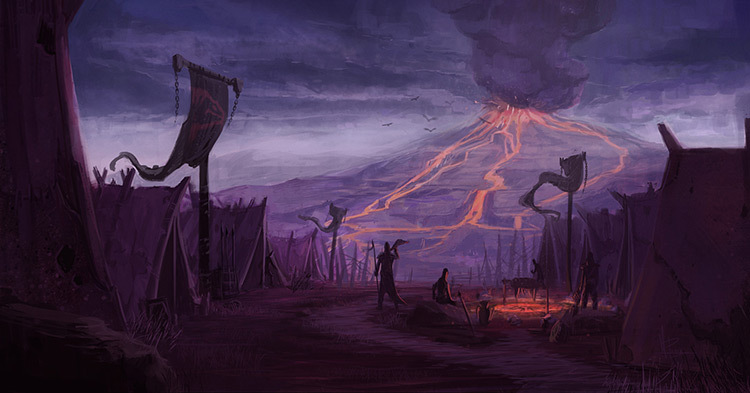 They’re also a great addition to any tribal or fantasy world. 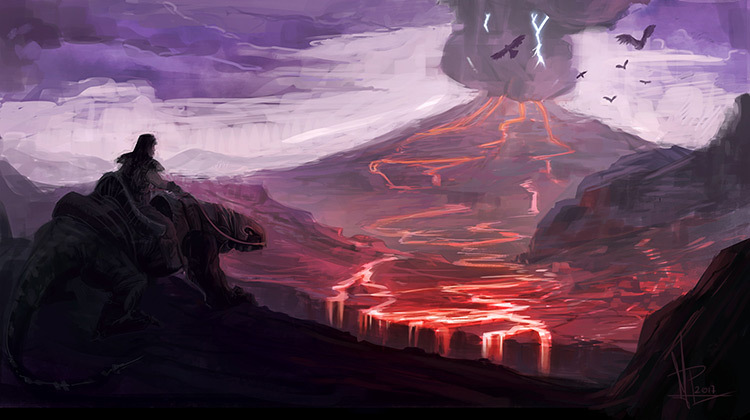 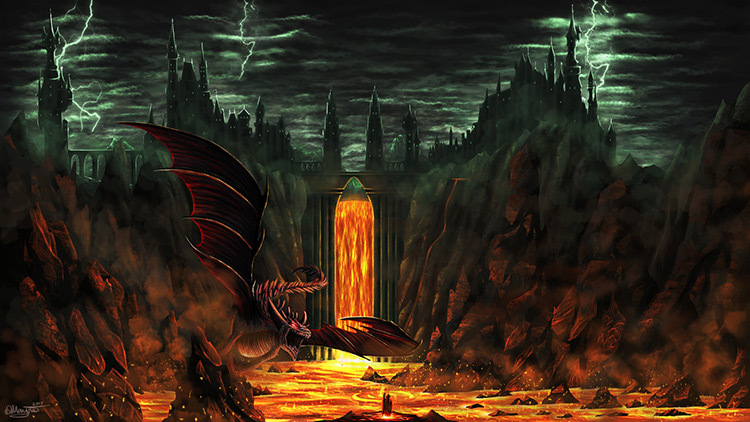 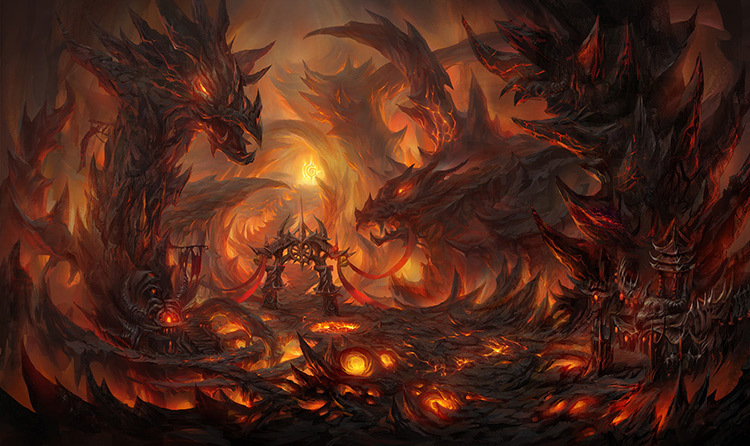 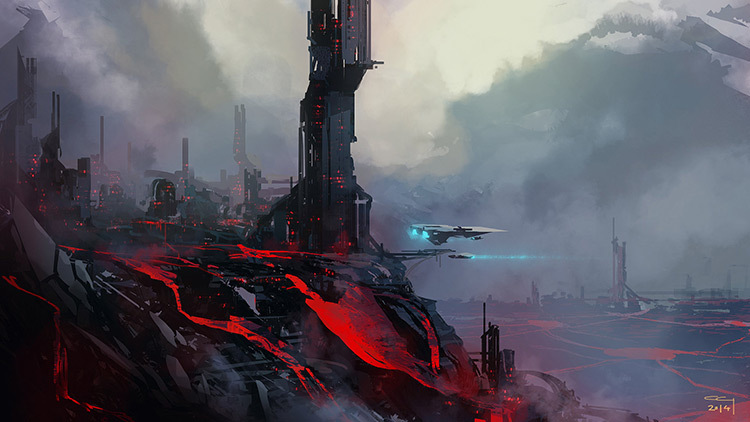 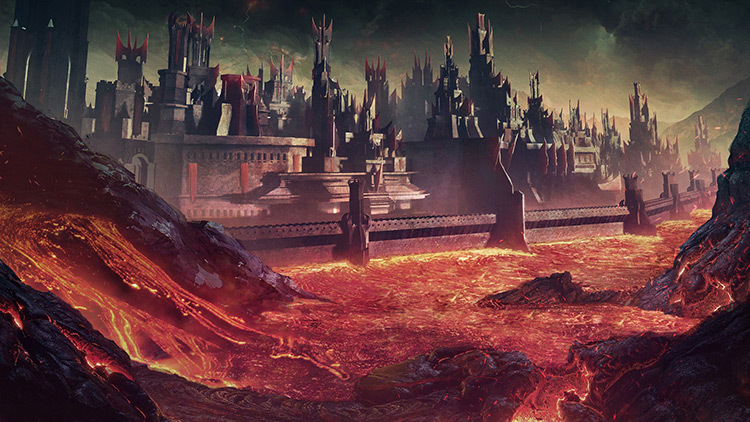 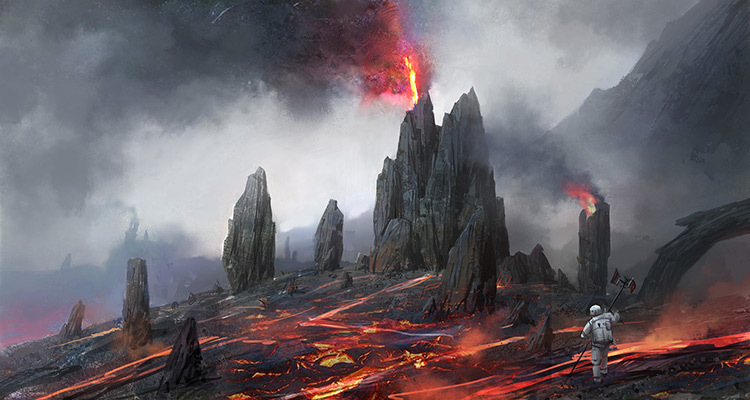 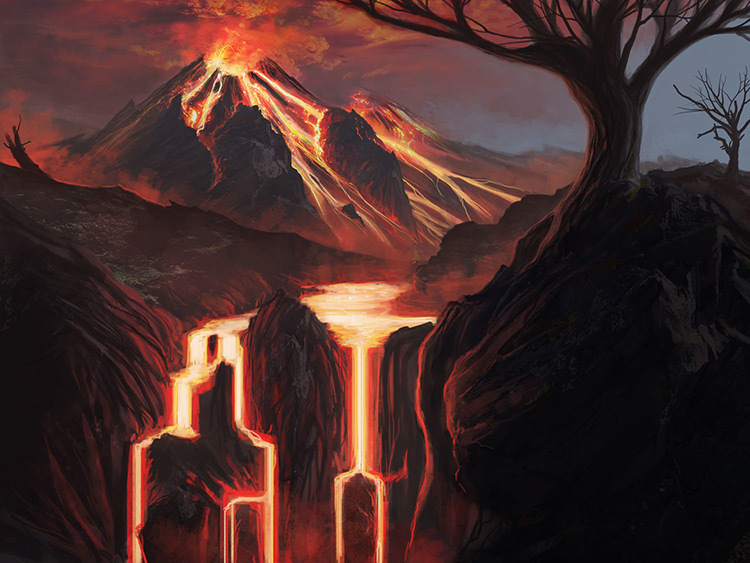 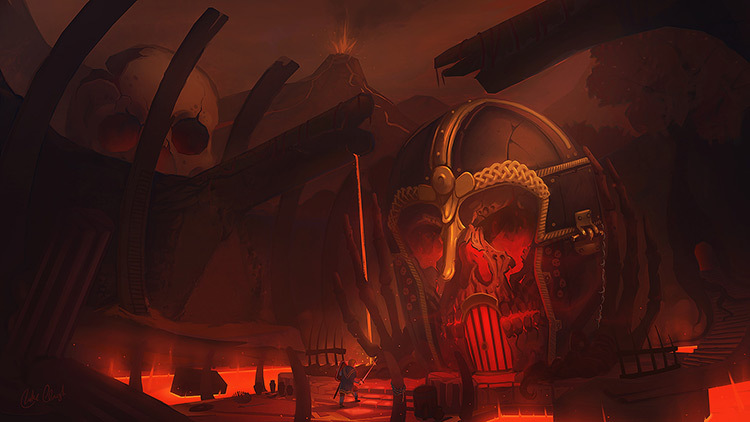 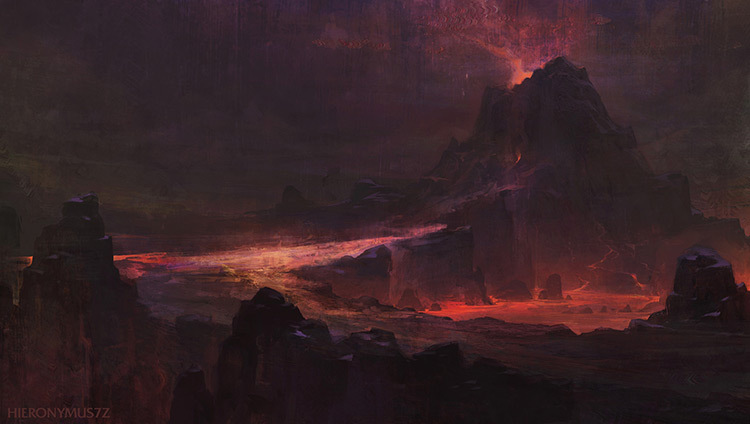 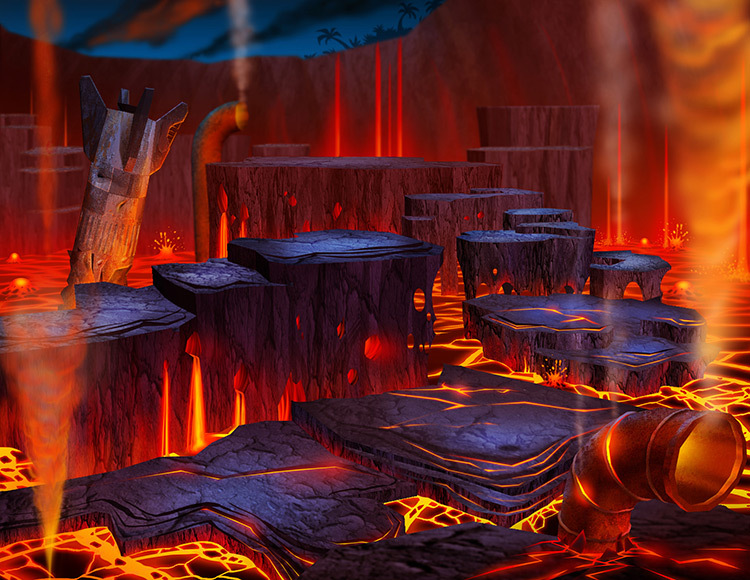 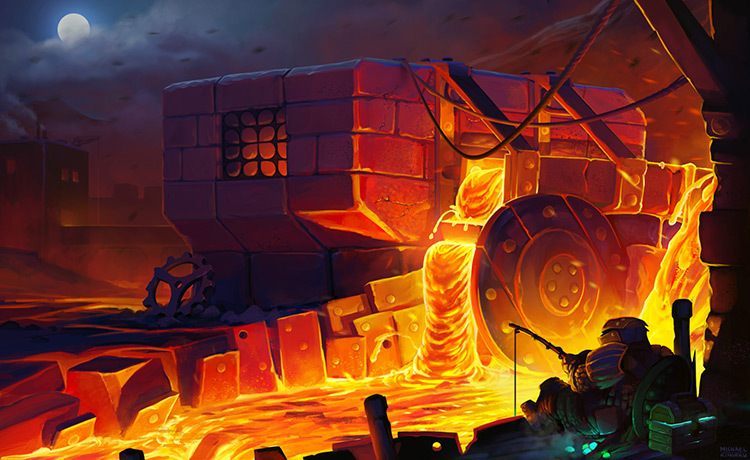 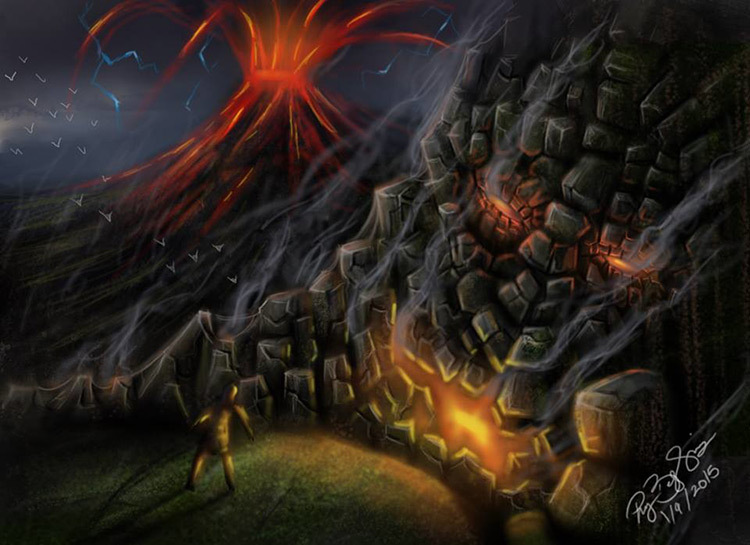 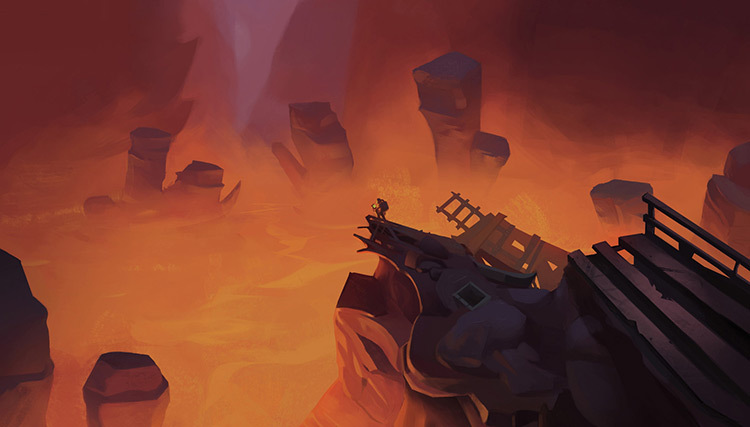 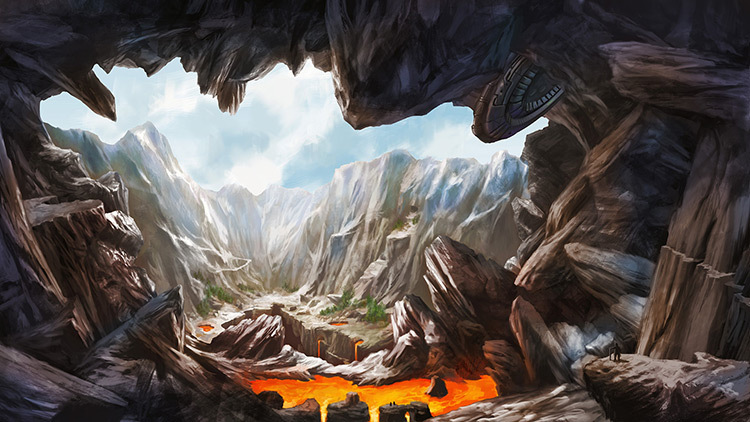 Here are some examples of some red-hot volcano concept environments that’ll make you want to run for cover.